We present to your attention the pedicure chair “KPE-21”. This chair is made ofhigh quality materials, and it gives your customers maximum comfort during procedures. 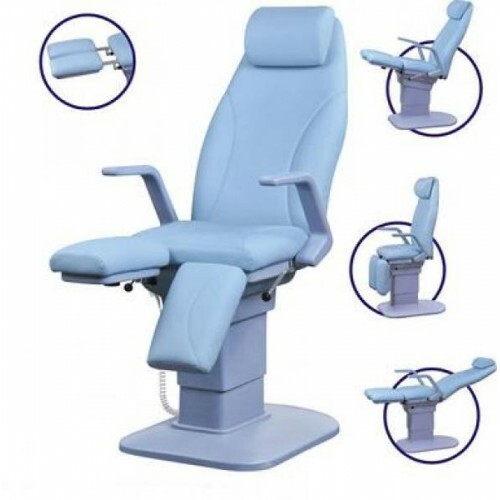 Pedicure chairs “KPE-21”is the perfect solution for your salon.